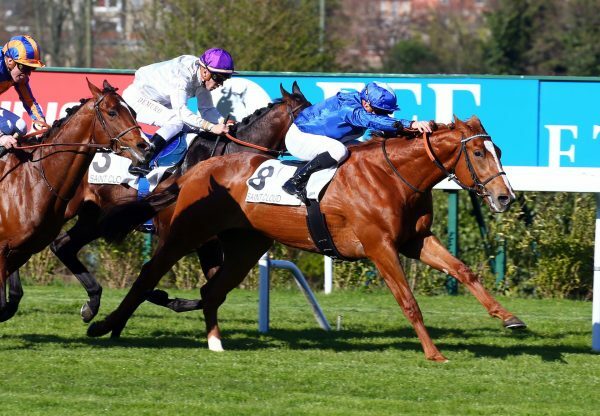 Jean-Claude Rouget sent out Esteve (3c Mastercraftsman-Russiana, by Red Ransom) to become another stakes winner in France for Mastercraftsman on Friday. 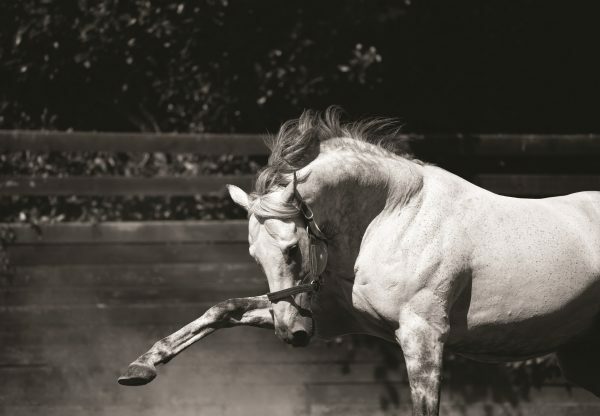 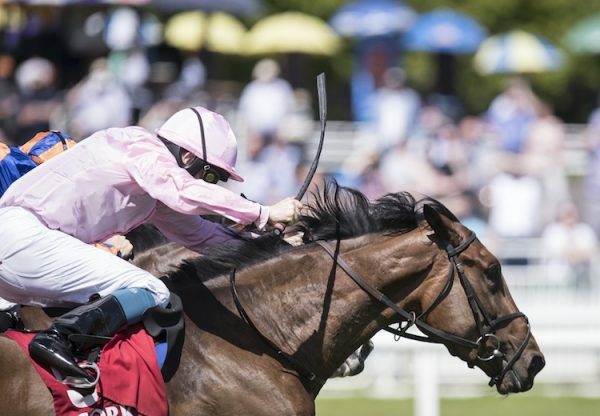 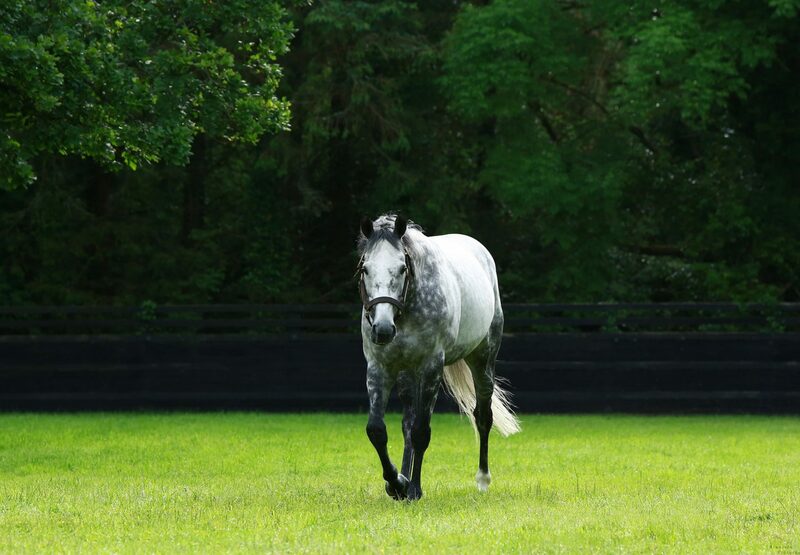 The progressive three-year-old was winning his third race in succession as he accelerated from the back of the field to take the Listed Derby du Languedoc in Toulouse by a length and a half. 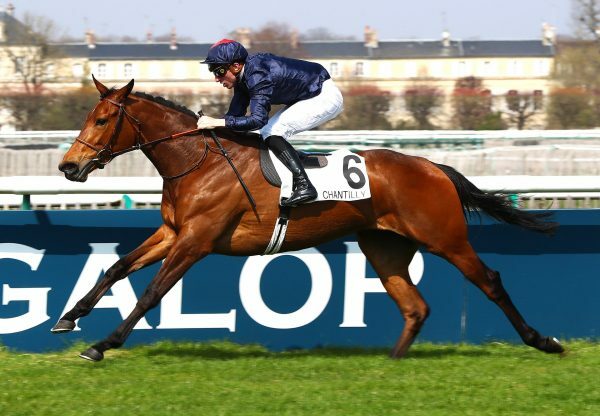 Esteve was bred by Ecurie Patrick Klein, Haras du Cadran and Jean-Louis Burgat.